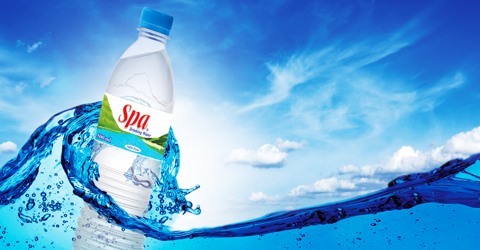 Main focus of this report is to analysis Marketing Strategy of Spa Drinking Water. The prime objective behind the creation of SPA Mineral Drinking Water industry was to ensure the steady supply SPA Mineral Drinking Water and to make it easily available to the customers when they need at the lower possible price. Although Bangladesh has a favorable condition for the growth of SPA Mineral Drinking Water, yet it is not rich in production due to absence of modem machinery.